Kelsey is a divorced single mother to her three year old son James. Carlos was there to help her with the aftermath of the most painful experience of her life and they shared one night together. After that due to her past she pushed him back into the friend zone. Carlos not only loves his career as a police officer, but he needs him. After an accident leaves him unable to work until he recovers he is at a loss and having difficulty coping. 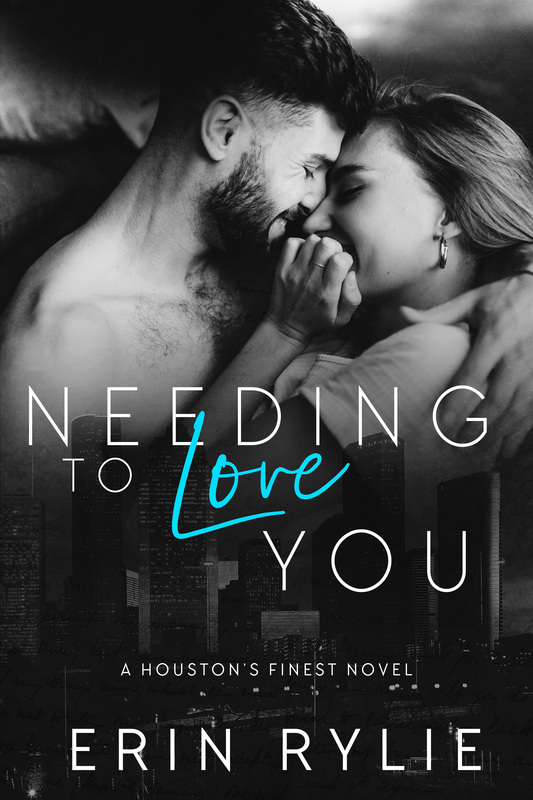 Kelsey agrees to have him life with her until he heals but dealing with the feelings she has for him, especially when she sees how he is with her son is not making it any easier. This is an emotional story about love, family and second chances. 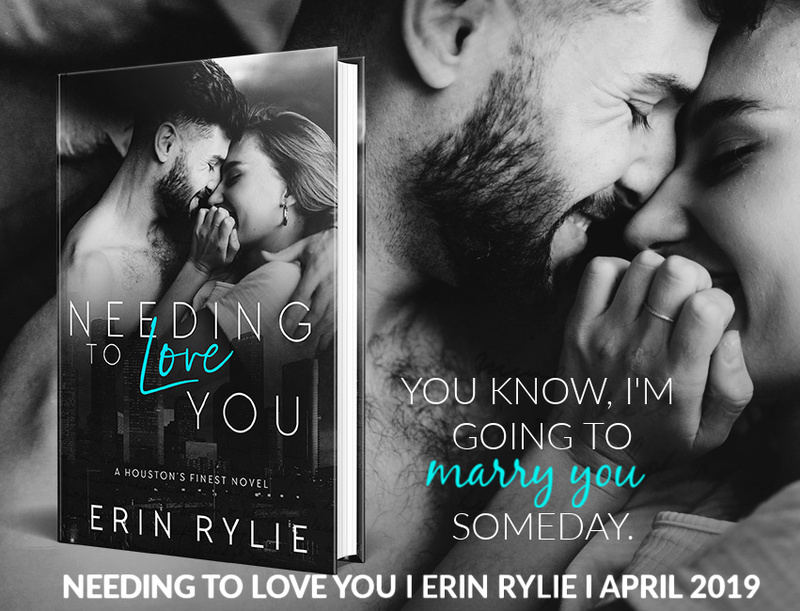 This story illustrates that love isn’t all champagne and roses, it is messy, and it is how you support each other through the ups and downs that makes it worthwhile.